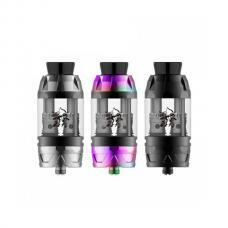 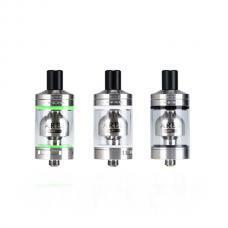 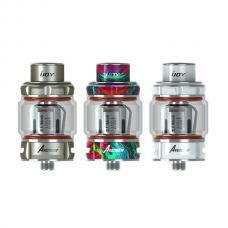 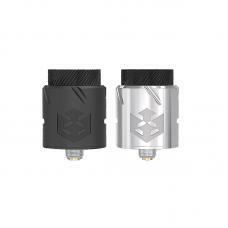 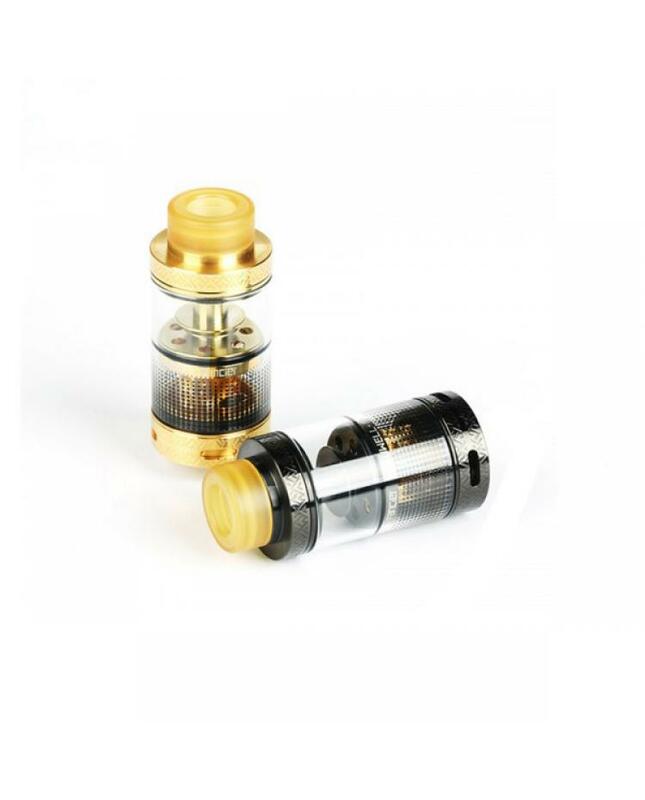 Newest uwell fancier atomizer, made of high quality stainless steel and pyrex glass material, six fashionable colors available, the newe uwell tank can hold 4ml e juice, with top refill and bottom airflow adjustable design, vapers can use it as RTA or change the glass with top cap to use it as RDA, with innovative downward wicking and large refill slot, the uwell fancier tank without dry burning smell and easy to refill. 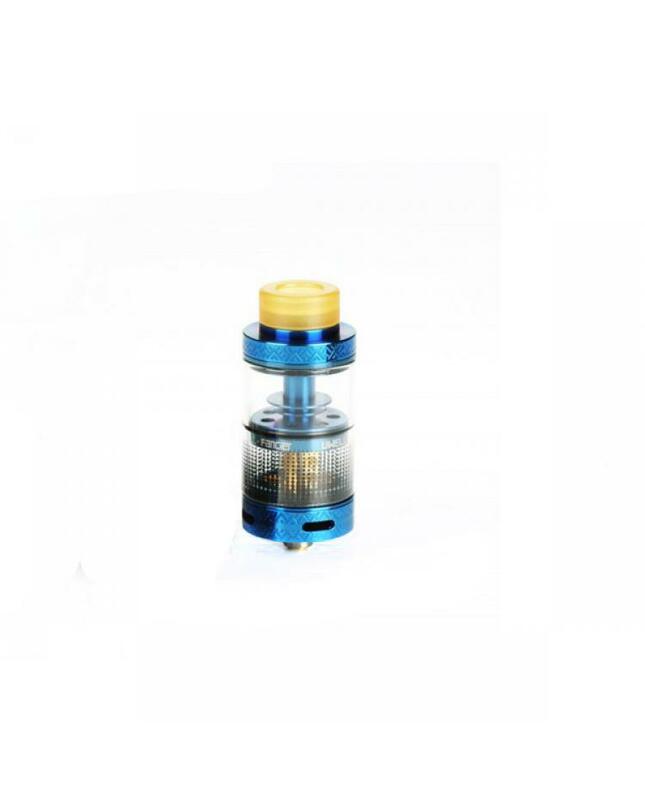 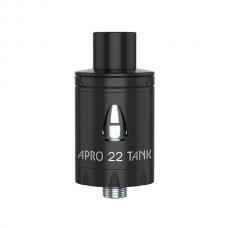 with the unique cross plate, the fancier tank will have no spit back. 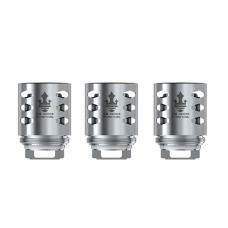 four bottom airflow adjustable holes will give you smooth airflow and better taste flavor.